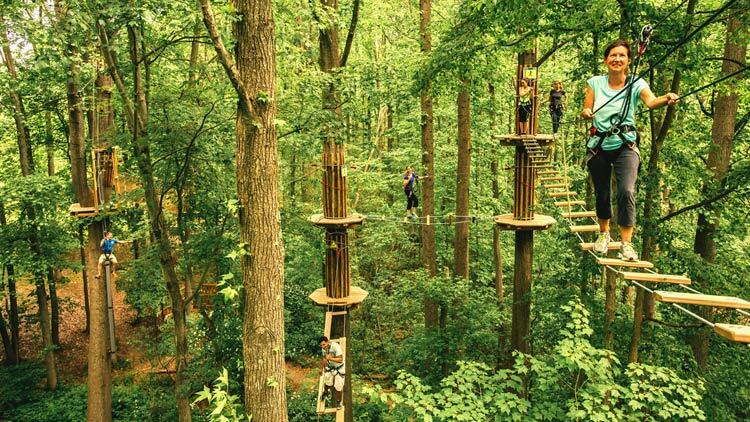 When it comes to family fun, Indianapolis is a one-stop destination for every interest. From music and art to animals and racing, you won't find a better place to learn, play, and grow as a family. 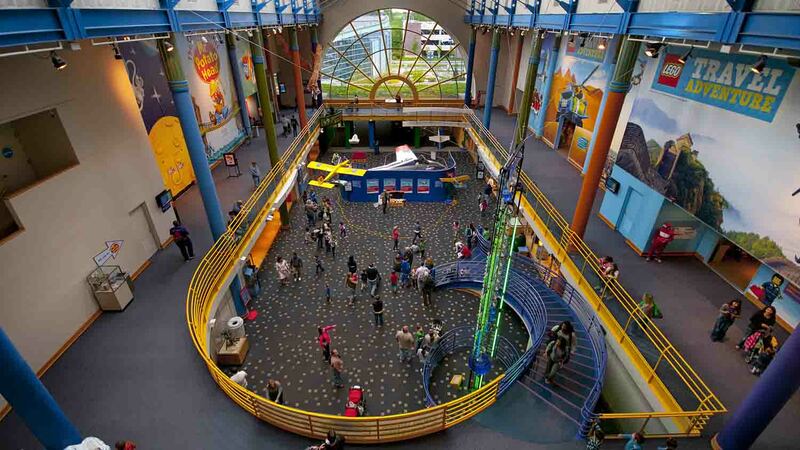 The largest children's museum in the world, and named one of the best by Child magazine, offers interactive exhibits exploring art, science, history and culture, a Dinosphere, and planetarium. Over one million visitors each year enjoy this five-level playground with a 43-foot brightly colored Dale Chihuly 'Fireworks of Glass' sculpture hanging in the middle and a fully rideable antique carousel on the top floor. 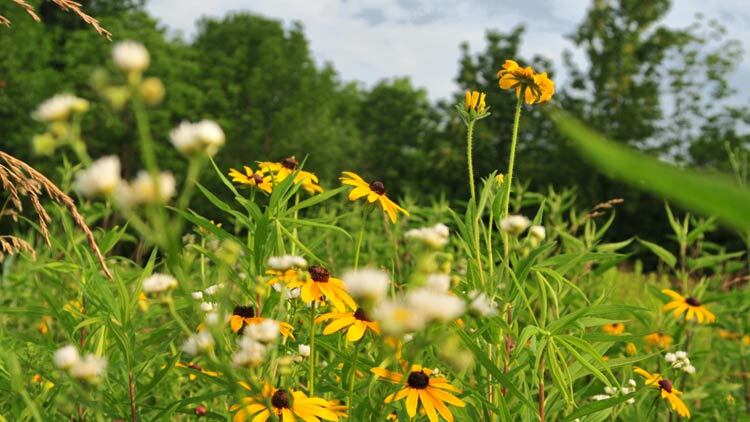 As America's only cultural urban state park, White River State Park offers more than 250 acres of green space filled with an array of cultural attractions, public art, and entertainment. 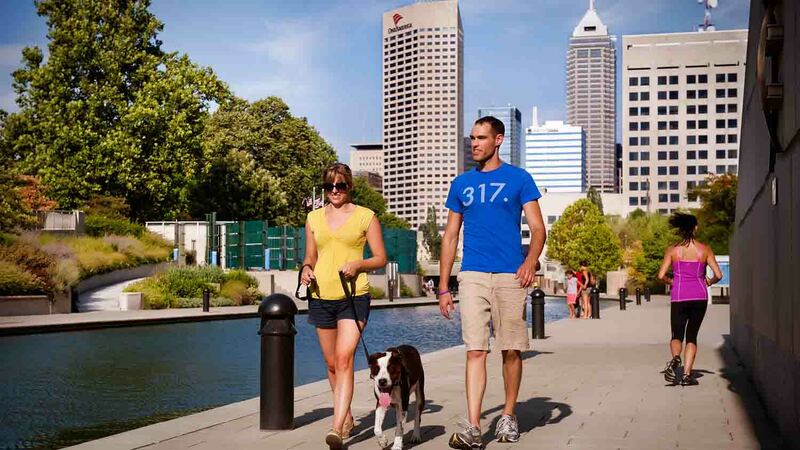 Explore the park by bike, Segway, or your own two feet as you go door-to-door at some if Indy’s finest attractions including the Indianapolis Zoo, Eiteljorg Museum of American Indians and Western Art, NCAA Hall of Champions, Indiana State Museum, and Victory Field. 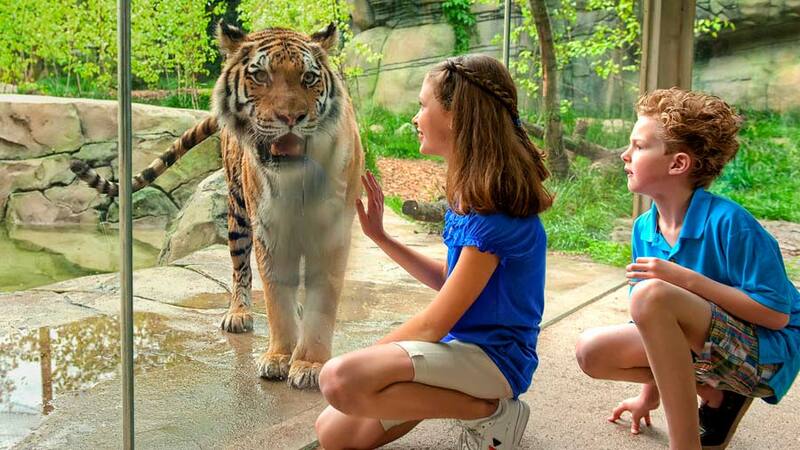 Walk with the flamingos, go face-to-face with a tiger, touch a shark – the unique animal encounters available for everyone make the Indianapolis Zoo a must on your Indianapolis list. With five different animal habitat biomes to explore, guests will enjoy their visit year round, no matter what the weather is like outside. The Zoo is also home to the world's largest Orangutan Center. Travel back in time and speak with residents in a real life prairie town. 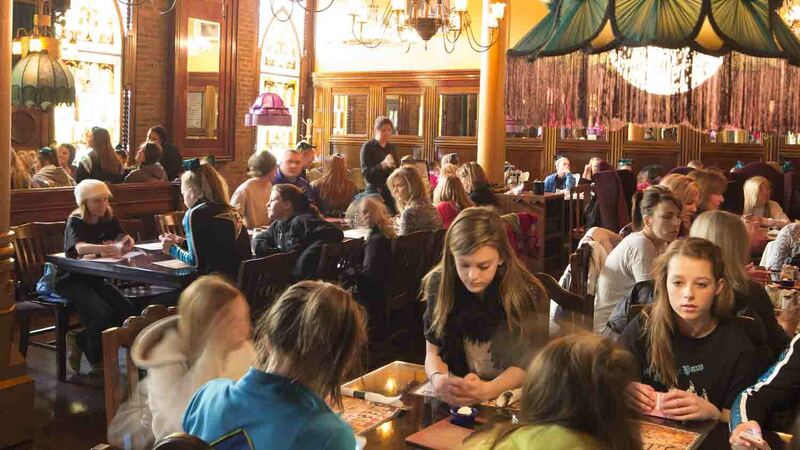 Be immersed in the Civil War and walk through different eras. In this outdoor, interactive theatre, your whole family will immediately speak with and work alongside resident actors as they perform chores and live their daily lives as it was way back when. 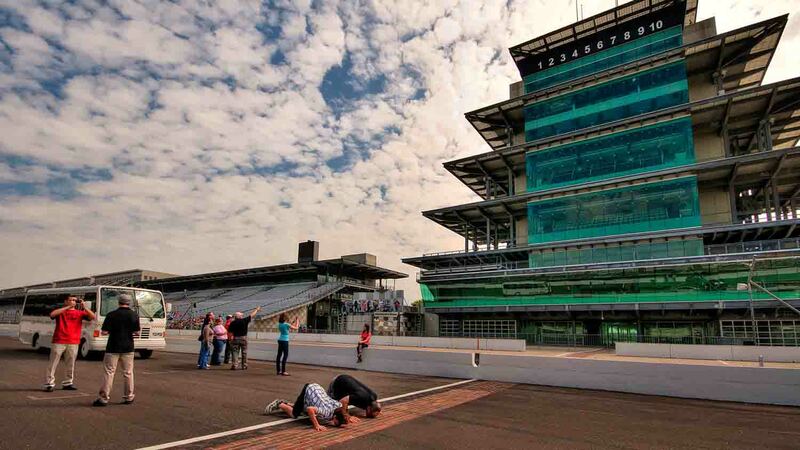 Take an IndyCar, pace car, or shuttle tour around the iconic 2.5-mile Indianapolis Motor Speedway that welcomes 300,000 visitors each May, the Indy 500, is the ultimate family experience. 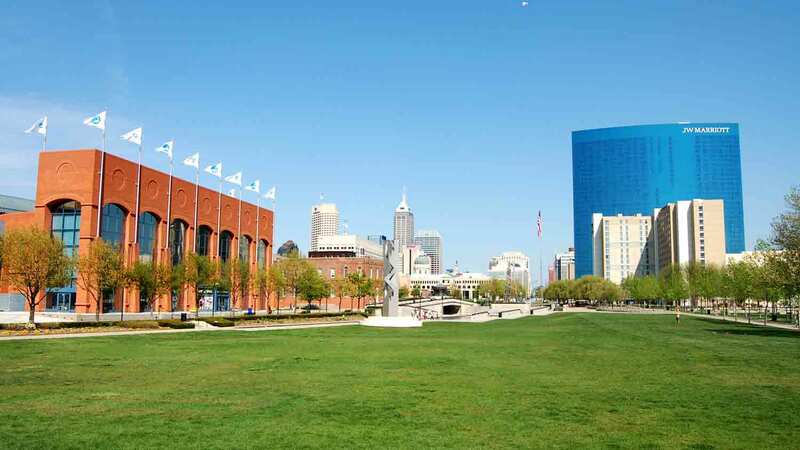 Inside the oval is the Hall of Fame Museum, housing memorabilia, trophies and winning cars from the past century of open-wheel racing that will have your kids itching for a Matchbox car upgrade. 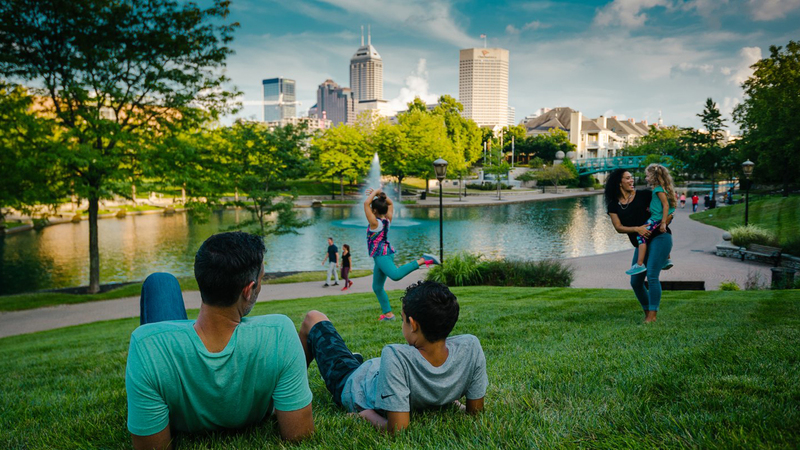 With more than 152 acres of gardens and grounds just waiting to be explored, the Indianapolis Museum of Art is the perfect playground. 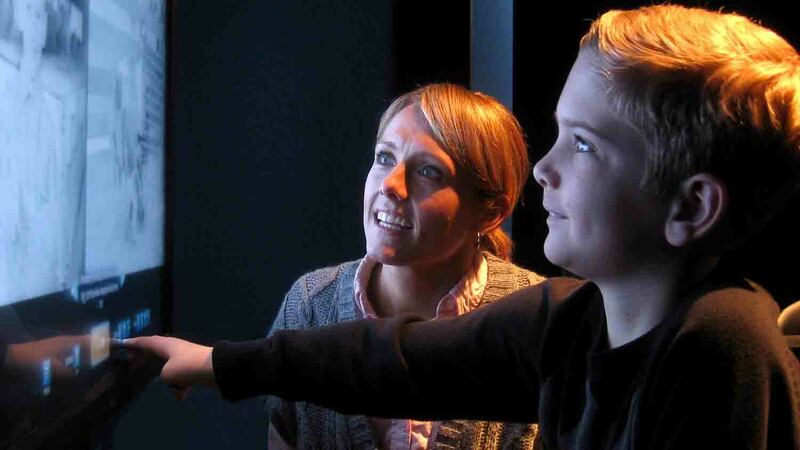 Pop into the Indianapolis Star Family Studio - a free, interactive space, for families to imagine, explore, create, share, and collaborate with art in new ways. Remember to ask for a family guide at the welcome desk on Floor 1 for tips and fun suggestions to help structure your visit. 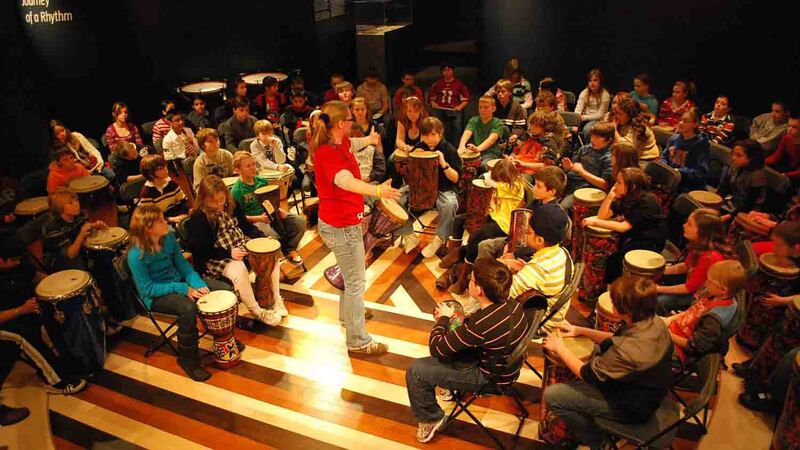 Visitors are encouraged to beat on drums from around the world and learn how rhythm and percussion are a part of daily life at this leading museum. Kids of all ages are welcome to explore a wide variety of percussion instruments and even participate in a drum circle. 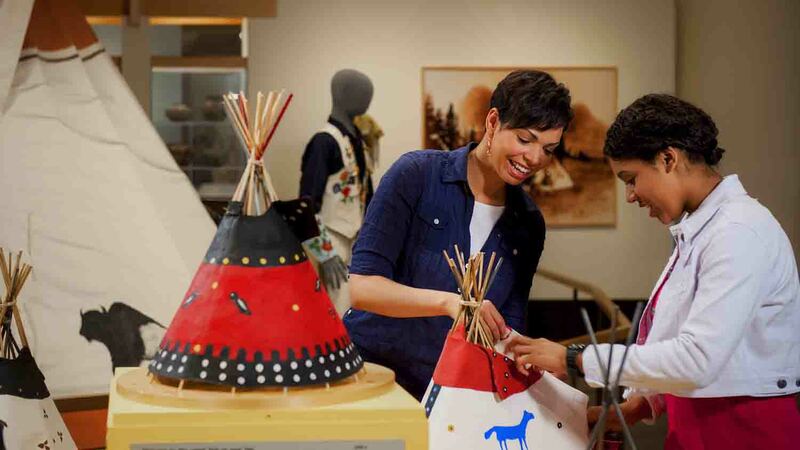 Featured as one of the world's finest Native American and Western Art collections by True West, the Eiteljorg Museum of American Indians and Western Art is one of only two such museums east of the Mississippi. 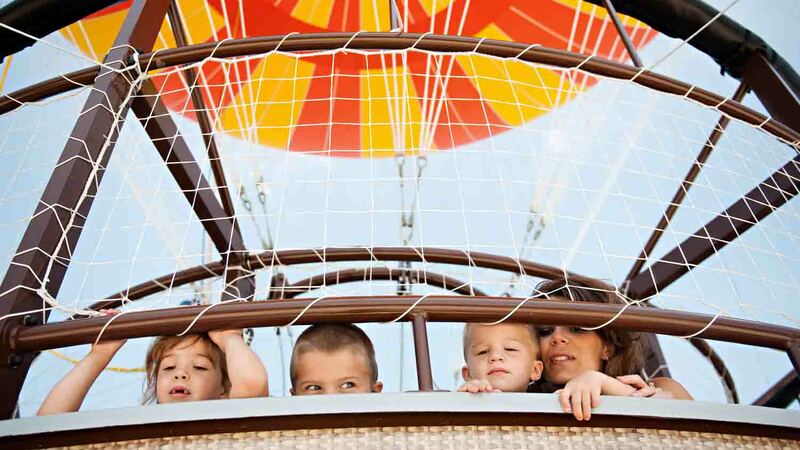 Children and adults alike enjoy the thrill of “escaping” to the West in the RB Annis Western Family Experience for hands-on activities and photo opportunities. Children can dress up, hop into a stagecoach, play in the General Store and learn about life in the West. 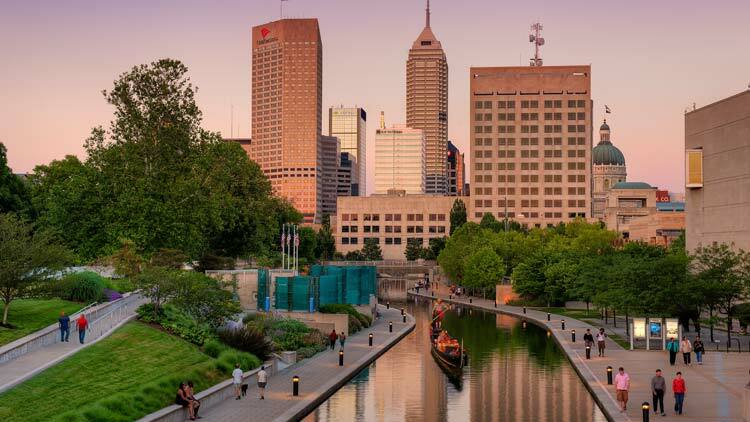 Beautifully set along the Central Canal, the Indiana Historical Society allows visitors to discover the fascinating stories of Indiana's past in interactive ways the whole family will enjoy. 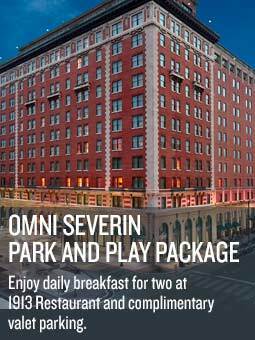 Become a part of a historical Indiana moment using live actors and beautifully recreated spaces. Pull up a seat at the table as dinner is prepared or ask questions about life in that slice of time. Relax in the Cole Porter Room as your requests are played and sing-alongs are encouraged. 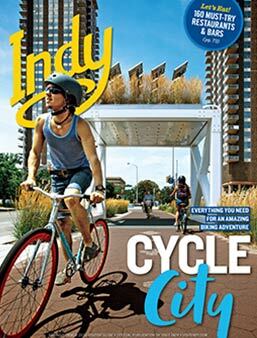 The need for speed isn’t foreign to the city of Indianapolis. 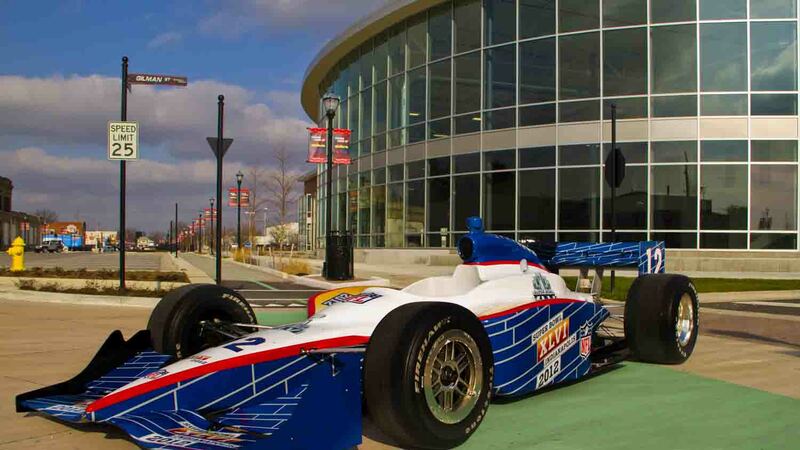 Satisfy all of your racing dreams behind the wheel of the racing simulators, experience the thrill of riding in a street-legal IndyCar two-seater with a professional driver, or take a factory tour where you’ll watch skilled technicians handcraft the Dallara IndyCar chassis. 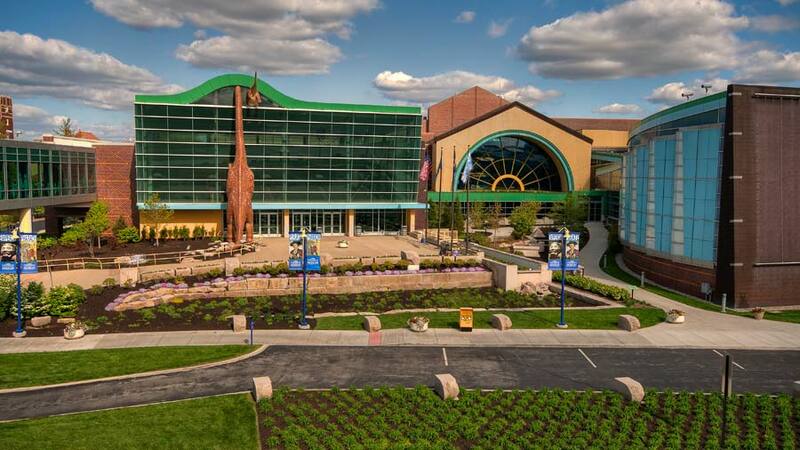 Explore Indiana from the beginning of time through culture and science at the Indiana State Museum. 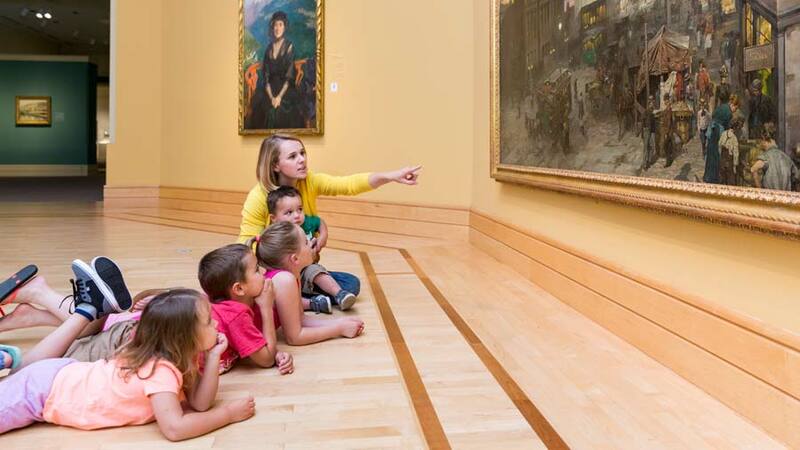 Kids will find hands-on areas throughout most exhibits that really allow them to dig into real life history. 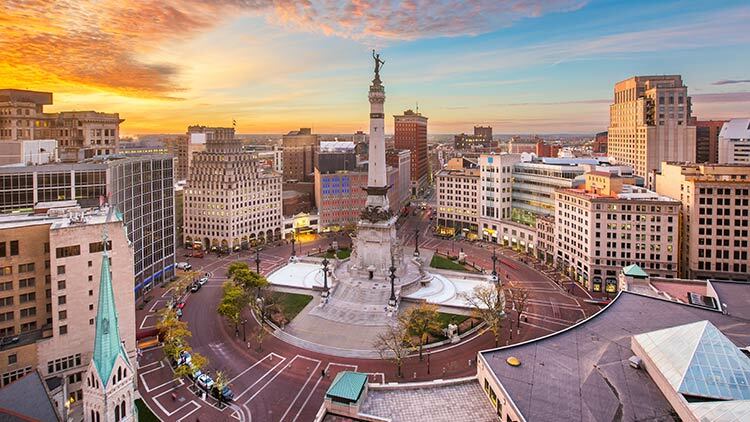 Along the exterior of the museum, your family will discover artworks representing the 92 counties that make up the great state of Indiana. 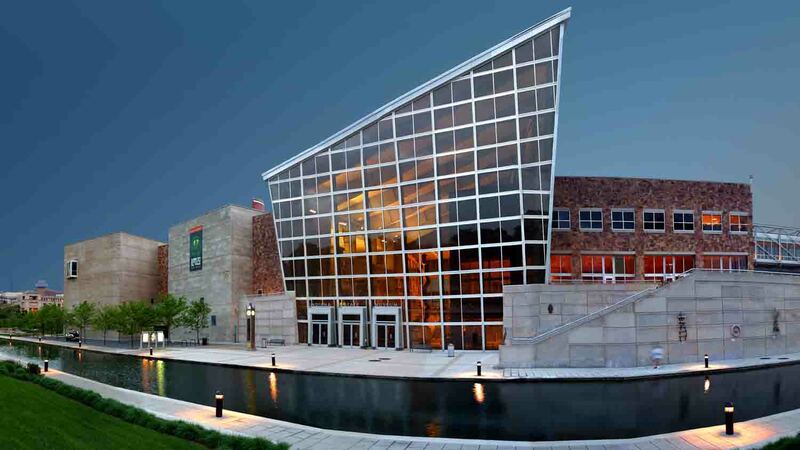 The national headquarters of the NCAA and collegiate athletics is housed on the campus of White River State Park. 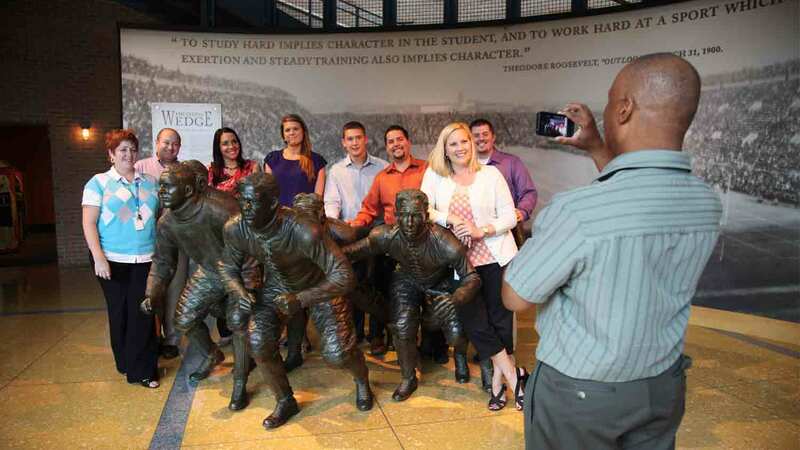 The Hall of Champions explores the heart and dedication it takes to be a student-athlete in all 23 collegiate sports. The whole family can attempt a downhill skiing simulator, test their knowledge at sport-specific trivia, or shoot hoops in a 1930s-style gymnasium. Duckpin bowling is practically child-sized. 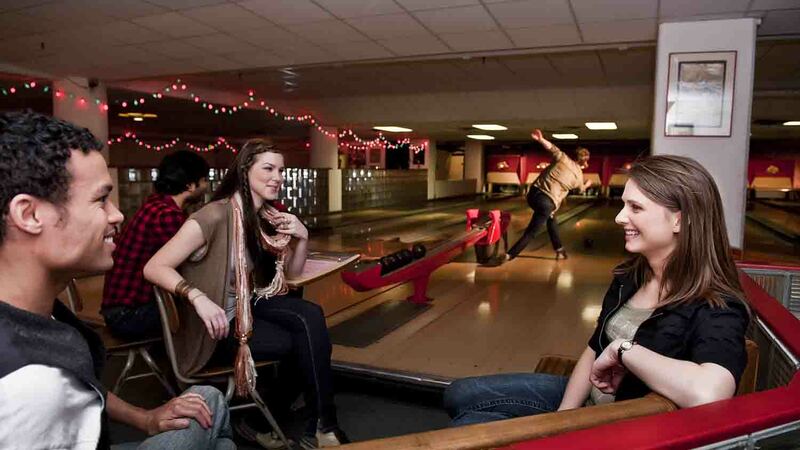 Set in the heart of the funky, historic Fountain Square Theatre Building, the alley features eight duckpin lanes, a billiard table, and authentic 1930s décor. 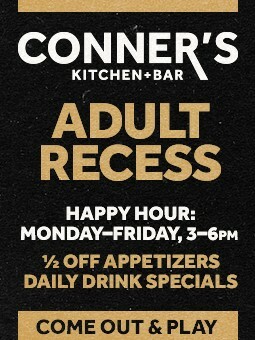 Bring the kids for a game where parental assistance is kept to a minimum.